Already this year, we have engaged with a number of brands and in doing so, we become quite closely acquainted with each brand’s business culture. Most of these brand cultures are an absolute privilege to experience; these are the ones in which the CEOs, owners and managers recognise that their business’ success is integral to and dependent on all people involved. Some other brands we have encountered have left me wondering; “Why on earth would anyone want to work for this company?” These businesses are the reason why a recent employee engagement survey revealed that only 24% of New Zealand’s employees feel engaged at work (NZ Herald, March 2014). While this is higher than the international average of 13%, this is a terrible statistic. The impact that staff disengagement has on a business’ bottom line is significant; what kind of experience do you think your customer receives when your own employees do not feel valued or see the value of the brand they work for? I have seen companies increase their bottom line by 10-15% just by addressing the internal culture of their organisation. A business colleague mentioned a quote that says it all, during a discussion on this topic last week: “Blight never does good to a tree, & if a blight kill not a tree but it still bear fruit, let none say that the fruit was in consequence of the blight” by William Blake. If one or more of these describe your business, your brand’s internal culture is probably damaging your business and this is caused by ‘cultural entropy’ (the amount of energy consumed in unproductive work and a lack of order or predictability). Cultural entropy happens when there is conflict, friction and frustration that exists within an organisation. Factors that slow the organisation down and prevent rapid decision-making, such as hierarchy, bureaucracy, and confusion. Conflict and friction between employees, such as internal competition, blame, and intimidation. Matters that prevent employees from doing their job and expressing their talents, such as control, fire-fighting, and micromanagement. Engaged employees will go that extra mile, work with passion, and feel a profound connection to their company, they will drive innovation and move your business forward. 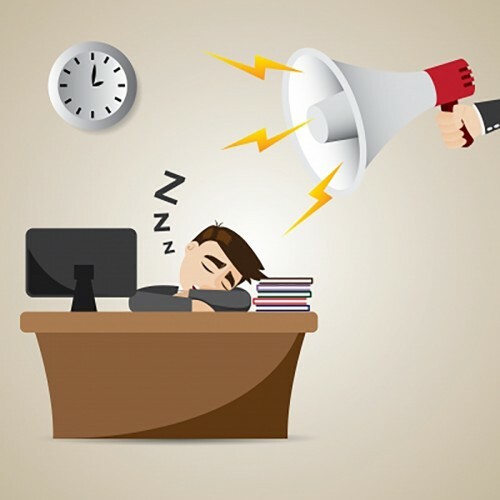 Disengaged employees are not only unhappy at work, but they are intent on acting out their unhappiness by monopolising managers’ time and driving away customers. Disengaged employees can be difficult to spot as they likely do just enough to fulfil their job requirements. Turning disengaged employees into engaged employees by valuing employees and offering an improved brand culture is perhaps the greatest untapped opportunity for businesses to improve their performance and profitability. Except from Five Ways to Improve Employee Engagement Now, Gallup, January 2014. Are you part of a great brand culture and workplace or you know of a company actively improving its brand culture, please share your experience with us. We’d love to hear how companies are improving their internal brand culture and increasing their internal brand value through staff engagement.